Some things in life a certain, like death and taxes. You know for a fact, night follows day, and yellow and blue combined make green. But sometimes, some things which you thought you knew, you actually didn’t. And sometimes, your entire world gets rocked when you find out something you thought you knew. 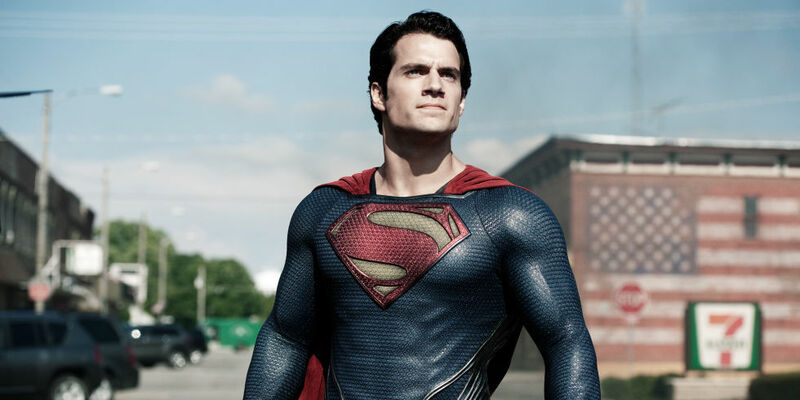 That’s right ladies and gents, the ‘S’ on Superman’s chest, doesn’t even stand for Superman. Now I’m sure there are going to be a lot of people in the comments calling out how silly it is for people to not know that, but the fact of the matter is, a lot of people just don’t. They’ll have (quite reasonably) assumed the ‘S’ is for Superman and gone about their happy little lives with nary a worry in the world. For comic-book fans, and fans of the films, they’ll scoff and wonder just how anyone can actually think the ‘S’ means Superman, but ask most people on the street what it means, and they’ll reply with the title of Clark Kent’s alter-ego. In actual fact, the ‘S’ has a varied history, and it actually did originally just mean Superman, but it was the beginning of superhero movies which changed that. Back in 1978, in Superman: The Movie, the ‘S’ evolved from the mere symbol of Superman to an actual coat of arms for the House of El. In case you didn’t know, Clark Kent’s real, alien name is Kal-El, son of Jor-El. 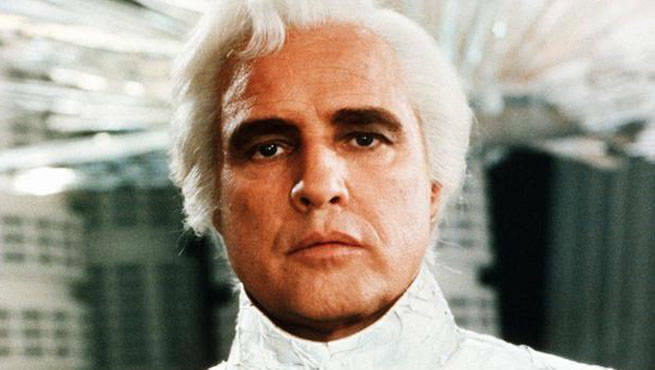 Legend has it that it was Marlon Brando’s idea to introduce the symbol as a coat of arms for Supes’ family. The modern-day use of the symbol in both comic-book and film timelines is, it’s a symbol of hope, as is the case in the 2013 film Man of Steel. In fact, the very meaning of the symbol is directly addressed in the film, when Lois Lane asks what the ‘S’ stands for. Clark Kent corrects her and says it’s not an ‘S’ but the symbol for hope. This meaning stems from a 2004 series of comics called Superman: Birthright by Mark Waid, which lays down the mythology of the hope origins of the symbol, and even leaves it open for the coat of arms origin too. While it would be great to have a real-life Supes knocking about these days, we sadly don’t have anyone anywhere near as all-powerful in our boring world. 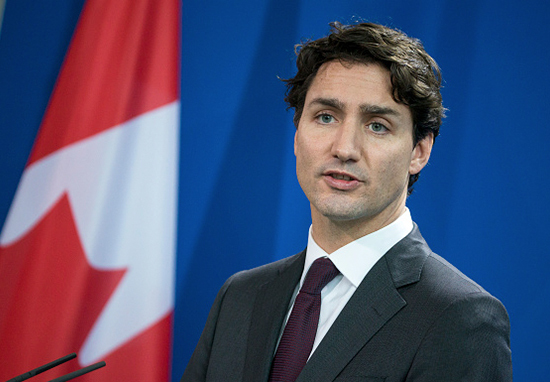 What we do have, though, is Justin Trudeau, who does look awfully a lot like Clark Kent. The Canadian PM dressed up as Kent and alter-ego Superman on his way to question period in Canadian parliament back in October in the trademark blue suit and rimmed glasses, with slicked back hair.